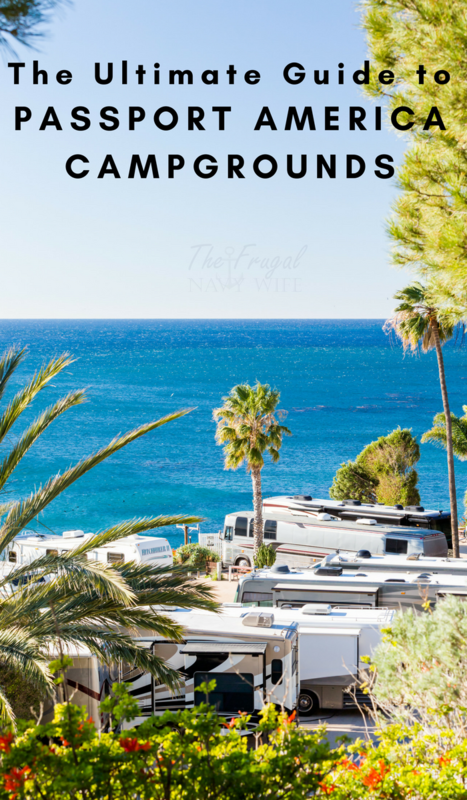 Ever wonder about the Passport America Campgrounds you see advertised? What is Passport America? How does it work? Is it worth the hype? 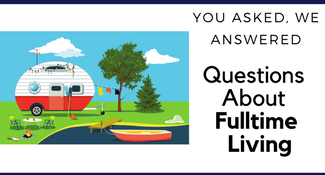 Let’s break down the details for you since it’s one of the questions we get asked often! 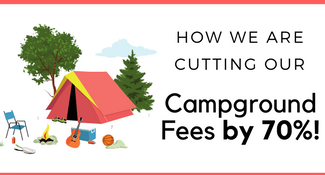 We are always getting questions about our camping memberships and which ones are best for full-timers if we only had to pick one which one, questions on each membership etc. So we thought we would roll a few of these questions into a post and help you out! 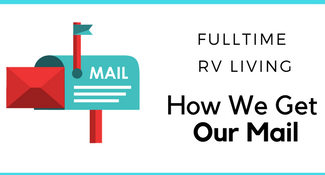 Which campground membership do you recommend for weekend campers? 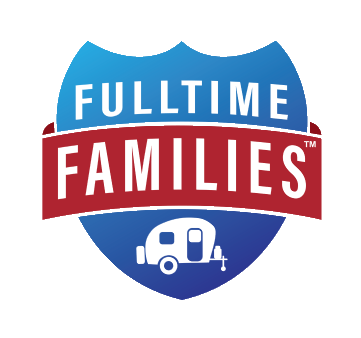 What campground membership do you recommend for the brand new full-timer? I pair these questions together because the answer is the same. Passport America. In short, Passport America is a campground membership that offers 50% off camping at over 1,800 campgrounds across the country. This is the first campground membership we bought and the first week we stayed in Gatlinburg Tennessee it more than paid for itself! We used Passport America quite often in the beginning. 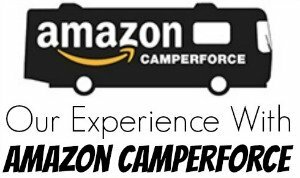 As our list of campground memberships expended we would use it to fill the gaps and when we needed one night between locations. Right now you can sign up for a year for only $44. We recently renewed for 5 years for around $150! For us, it’s completely worth it as we have already saved more than that with the membership. I know the website SAYS 50% off at campgrounds but what do you REALLY save? Well, let’s go back to our Gatlinburg comparison. We said for a week for a week for $150. Whereas most of the other parks were wanting $200 -$300 for that same week. So we saved the cost of our membership right there. We stayed at one overnight passing through South Carolina and only paid $15 wish we could have spent more time it’s was very peaceful. The Saving there vs other parks we were looking at was about $10 for the night. Another park outside Macon Georgia for 2 nights was only $16 a night this was one of the first parks we stayed at once on the road. We were complete newbs but thought the park was great, it was in a big open field basically but saved up $15 a night while there. Out first year using Passport America we stayed at close to 40 campgrounds (this includes several of the same ground grounds more than once) and estimate that we saved around $800!! WOW! Grab your membership now. Going back to the Gatlinburg example (in case you are wondering the parks name was Eagle Nest Campground) it was on the banks of a creek and at the base of one of the smaller mountains. It was just far enough away from the action to be peaceful and quiet but close enough that we were in the heart of it in under 5 minutes. They have parks everywhere! From the Florida Keys to Maine and Alaska. They even have parks in Canada and Mexico. They have a phone app that is simple to use to find parks and get the details on them so you don’t have to tote around a big directory book. I have to put the 50% saving in this category too! Every campground we have been at the staff has been friendly and the parks are clean. Many of the parks have restrictions, such as no weekend reservations, only available 1-2 nights, or no reservations. 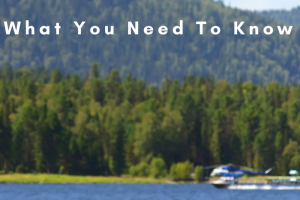 Just like any other campgrounds make sure to do your research before staying. Check park reviews, check out the area. Make sure to know your Passport America rules for the park you are looking at. But honestly the app rocks. It is great if we get off course I can pull up nearby parks to find a place to stay. So I don’t have to bring the chunky Passport America Campground guide with us. We have saved way more money the first year we used it then what we have paid yearly to be a member total. The campgrounds seem to be everywhere! You can view a list of them on the website and then join for just $44! I’d love to hear your thoughts on Passport America! Let us know in the comment below.